Whether it's repairing an existing system, or installing a new one, we have the knowledge and experience to keep you and your family comfortable inside, when it's miserable outside. 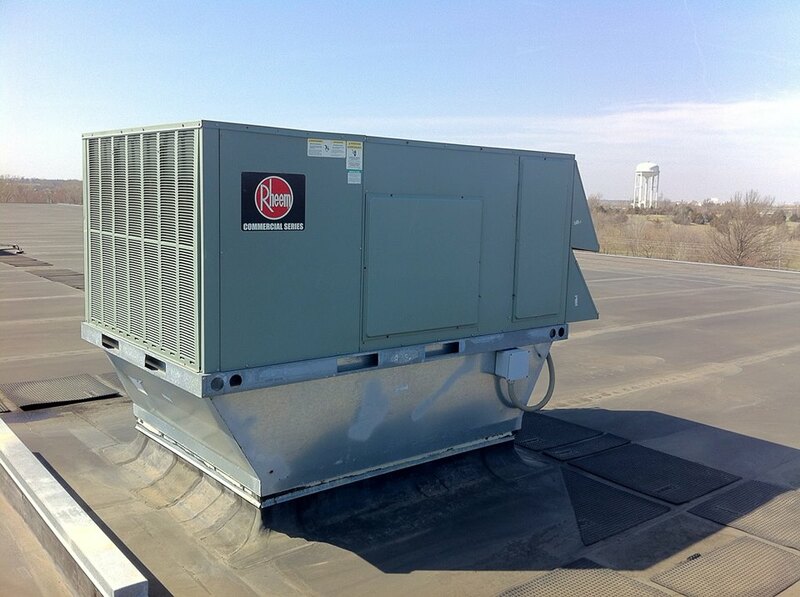 We offer repairs and service for all brands, and installation of Rheem Comfort Products. © 2019 Dehn Heating & Cooling Inc.
Topeka Kansas Heating & Air Conditioning Contractor Dehn Heating & Cooling Inc.